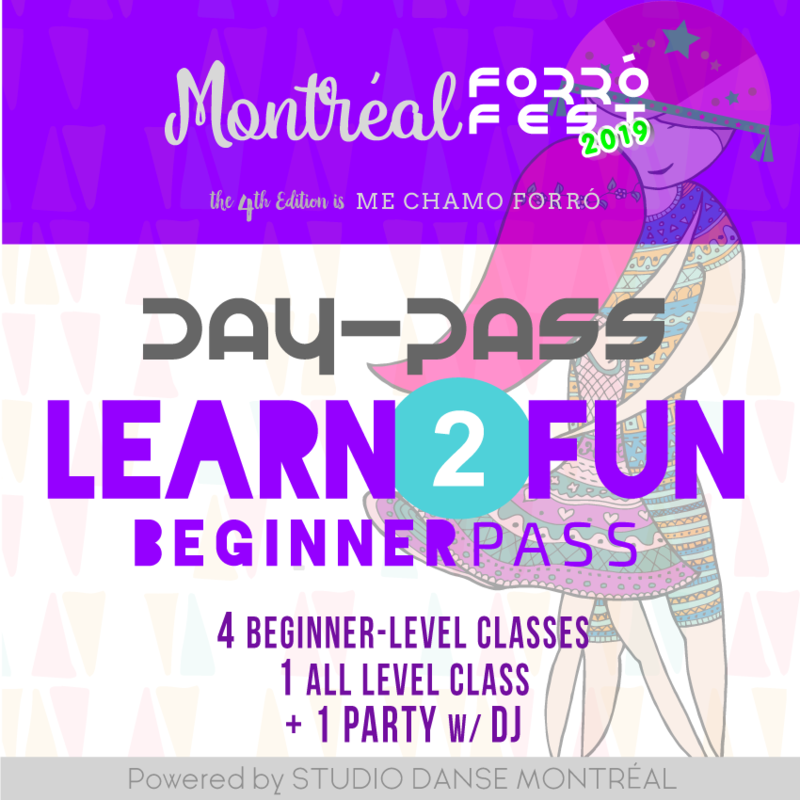 Early bird Sale Ends Mars, 24th. 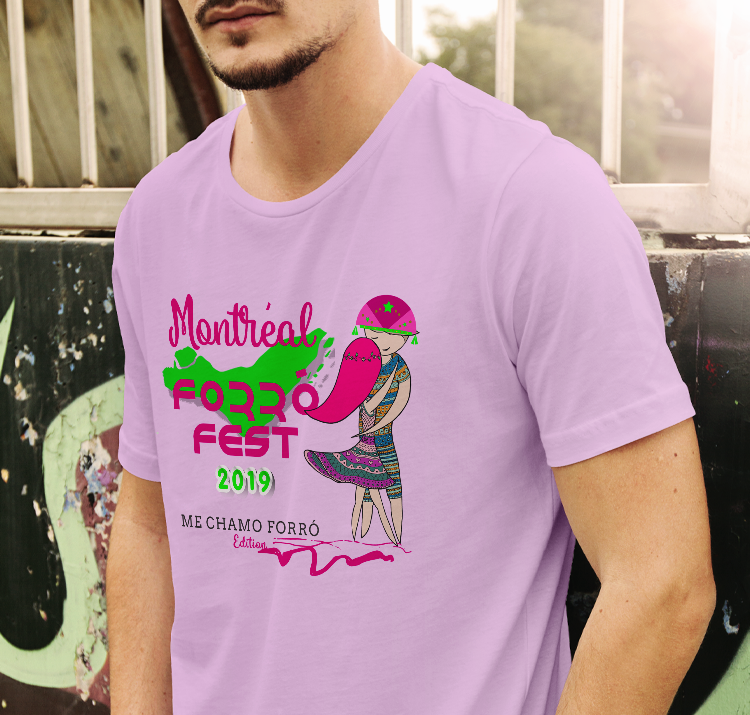 Price will be Increase to CAN$45 . 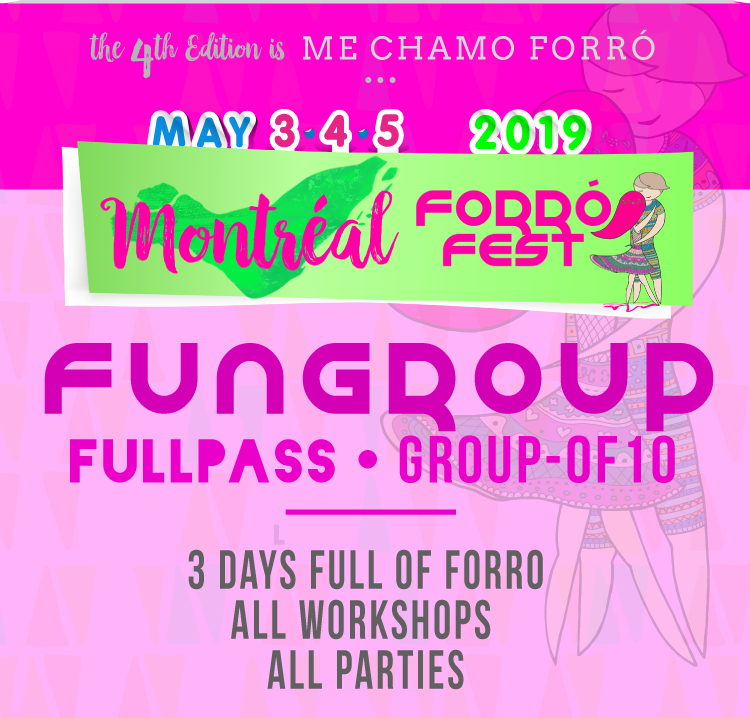 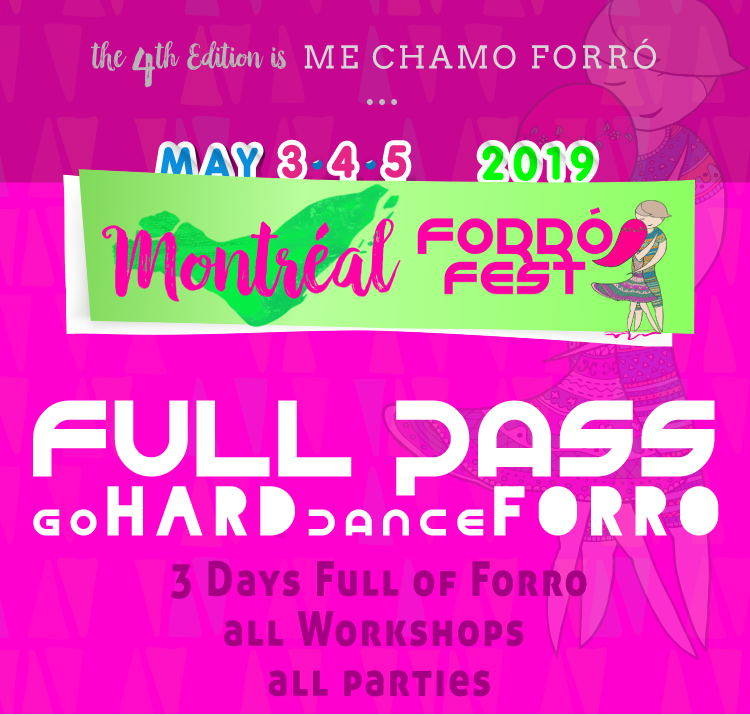 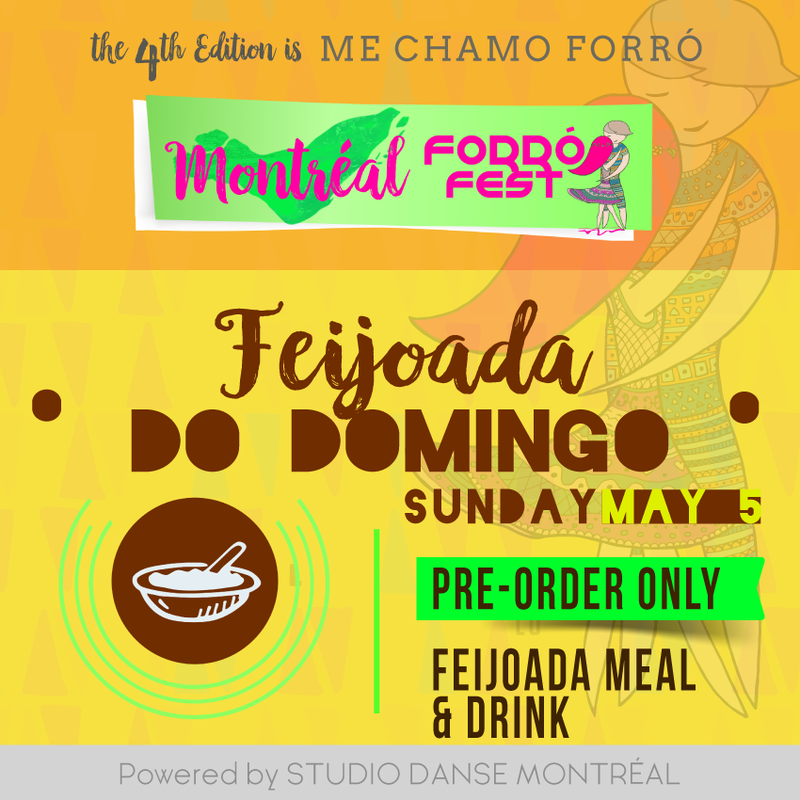 This Pass is Great for people who want to discover the Dance, the Music and the Vibe of Amazing Brazilian Dance : Forró.